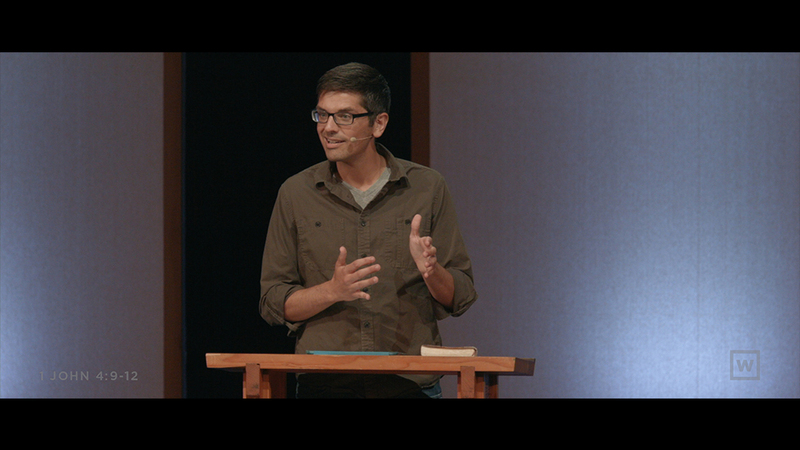 How do we move from domesticated and safe to expectant and faithful in our journey of faith? 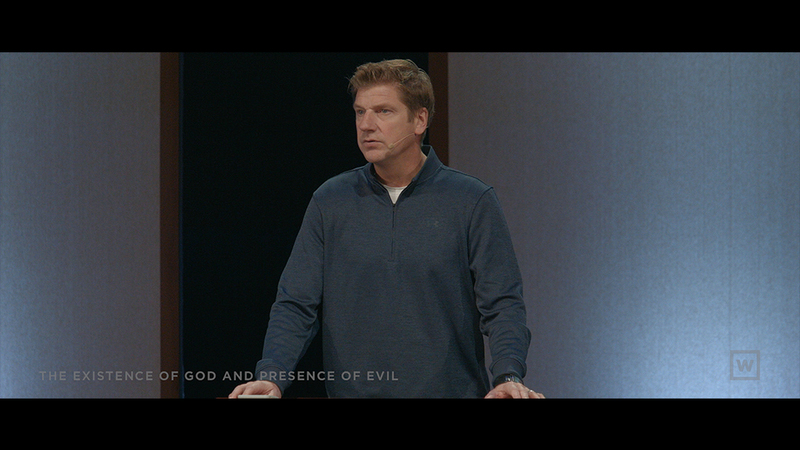 We address that question in depth in this message coming out of Hebrews 10-12. 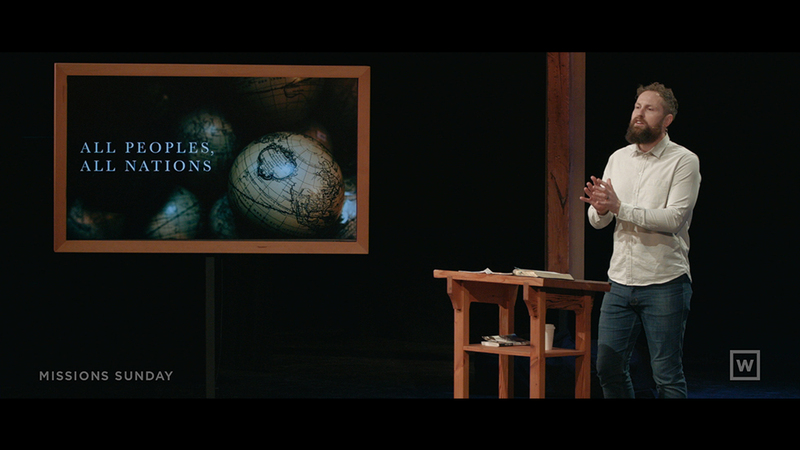 This week we will take a look at how ‘Making Jesus Known’ is not just the mission statement of Westside, but the purpose and mission for all of humanity and even God himself. 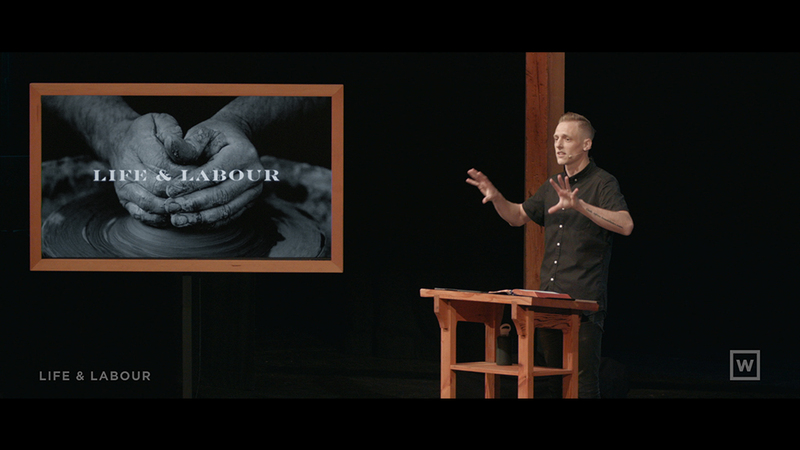 We’ll see how the plan of God from before the world began was to reveal himself through Christ, and how we can more faithfully engage in the mission of ‘making him known’. 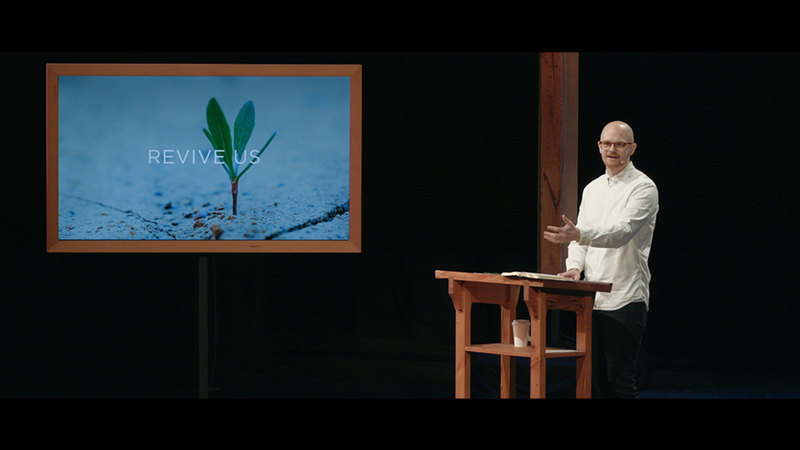 In this sermon we will kick off the new year with a look at the biblical concept of revival. What does revival mean? Why should we care about it? And how can we experience it personally and as a church? 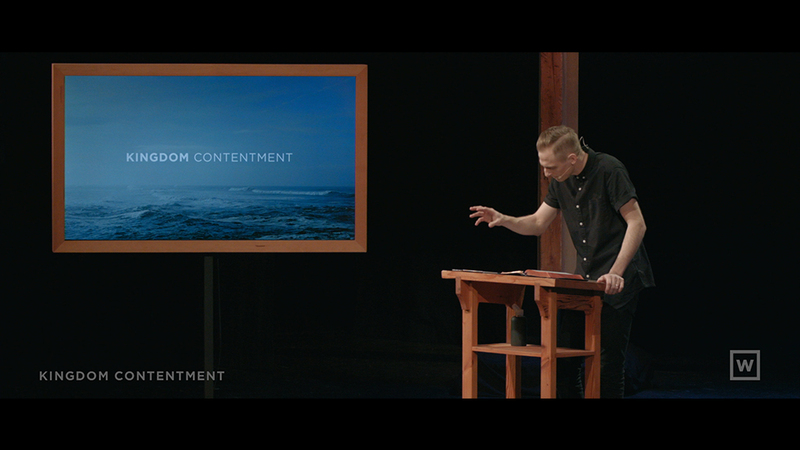 How do we become a community of contentment in a culture of consumerism and discontentment? We do this by looking to our King and his vision for the Kingdom of God. We take a one week break from our current series and consider three questions coming out of John 15:1-17 and Jesus' call to abide in Him. 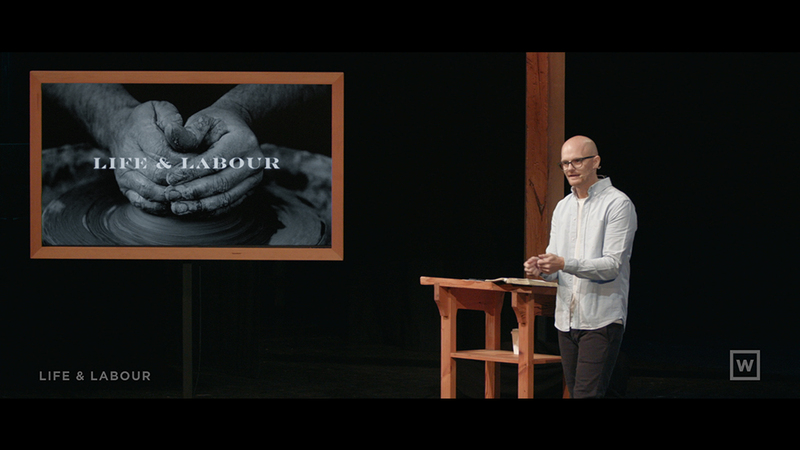 In part two of 'Life and Labour' we will head back to Jesus' prayer for the Church in John 17. What would it look like for disciples of Jesus to be aligned with the heart of God in our time and place? How can we make sure that the values at the centre of God's heart are the same ones at the centre of our lives? 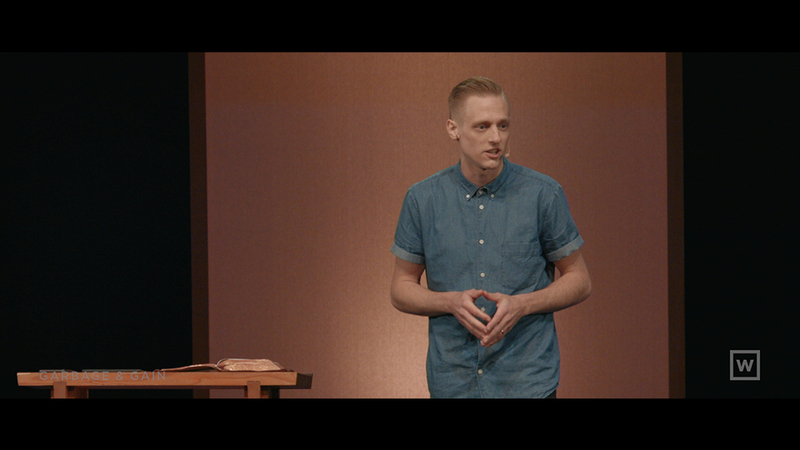 In part 1 of this series, we will unpack John 17 by looking at following Jesus. What does it mean to follow Jesus. 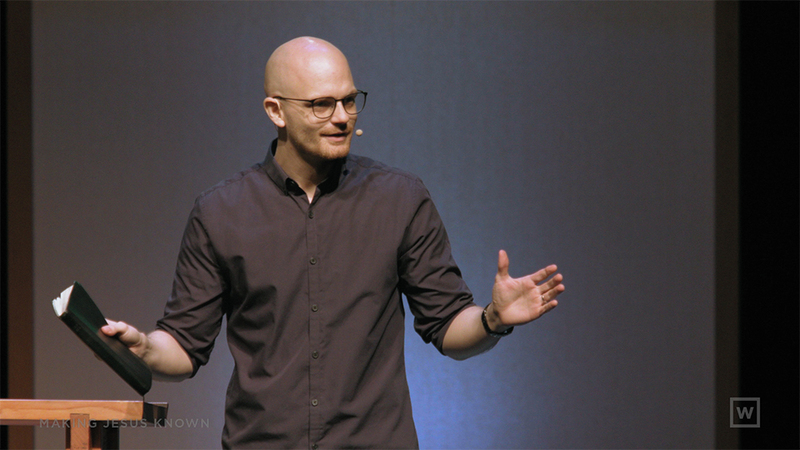 Put another way, we’re answering the question, “If I follow Jesus, what should I expect?” “Based on the life and teaching of Jesus, what sort of life does He call his followers to?” Is it a giant list of do’s and don’ts, is it easy, or comfortable, make your life better, awesome, terrible, or something different altogether? 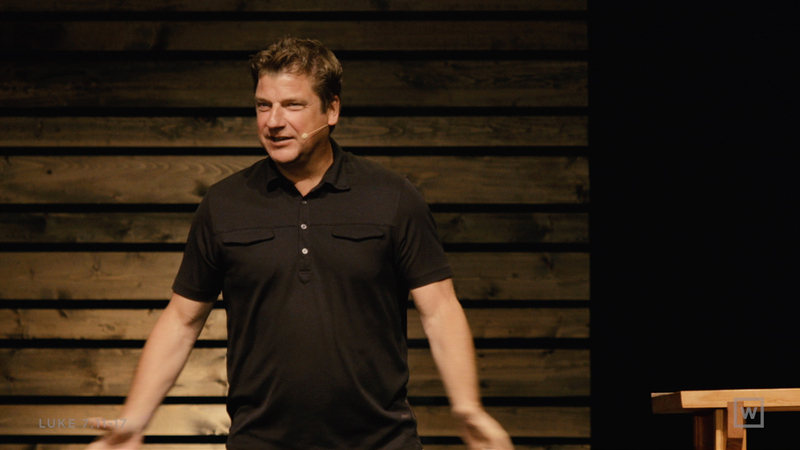 What should mark us as citizens of the Kingdom of God living in Vancouver? “I know that God loves me because ...” - We may naturally answer this question based on our performance, success, health or a myriad of different ways. But is there a more solid ground for our hope that we are loved by God? 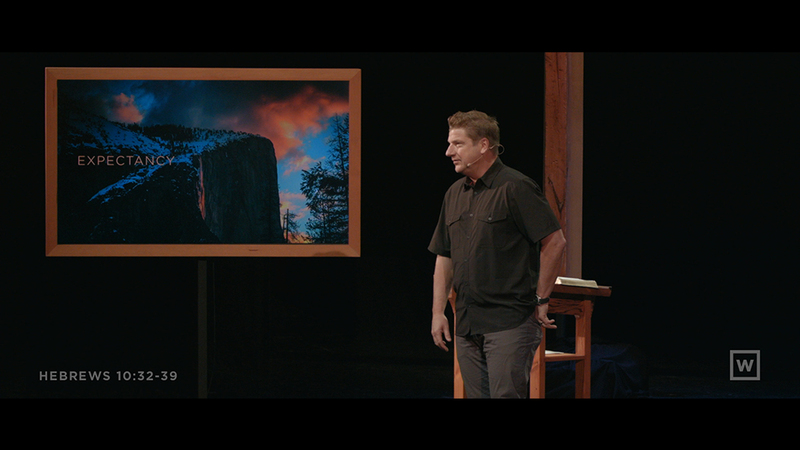 1 John teaches that the answer is a resounding YES. Specifically, we know that we are loved by God through God the Son, Jesus, manifesting the love of God through his life and, supremely, through His death on the cross in our place. God’s love has been clearly manifested through Jesus, and as this love grounds and transforms our hearts, we love others with a self-sacrificial, humble love as a response. And as we love one another as we have been loved, we reveal God’s love for those around us who desperately need it. In so doing, we make Jesus Known. The greatness of the prophet Elijah is without debate; few were more committed to the glory of God than he. However, even Elijah was prone to fear, anger and despondency. 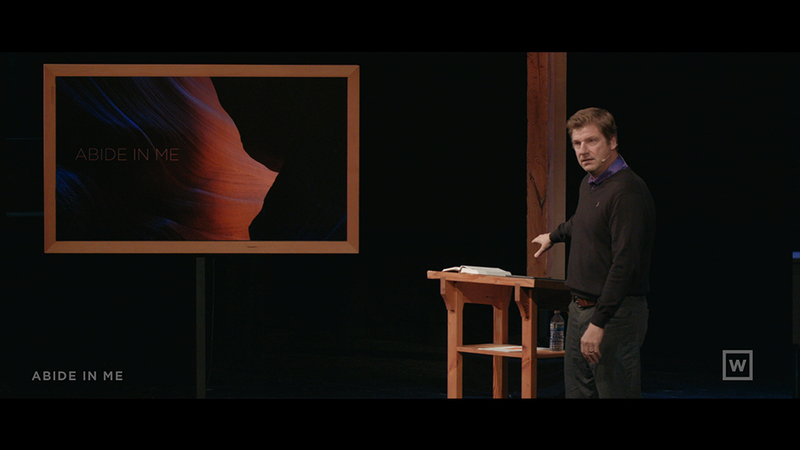 This sermon investigates how the restoration of Elijah from places like those takes place and what we can learn from it. As we end 2017 and look forward to 2018 we’ll look at Paul’s encouragement to consider everything we could put our hope and confidence in outside of the finished work of Jesus as garbage for the sake of knowing Jesus and being found in Him. 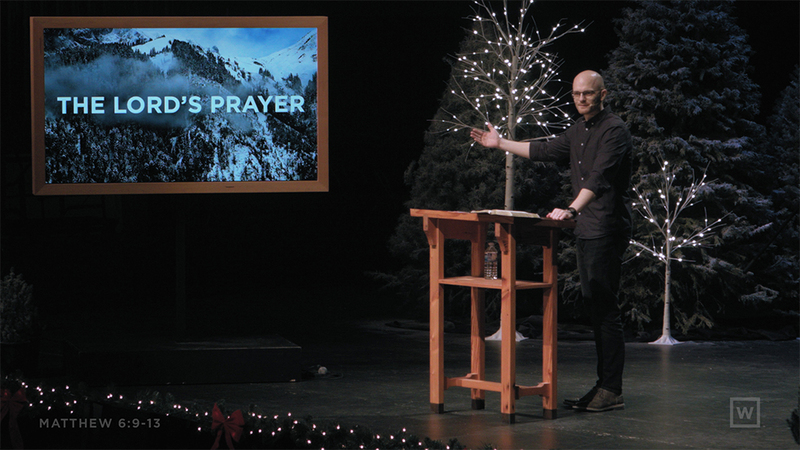 In this New Year's Day sermon we will take some time to talk about prayer. 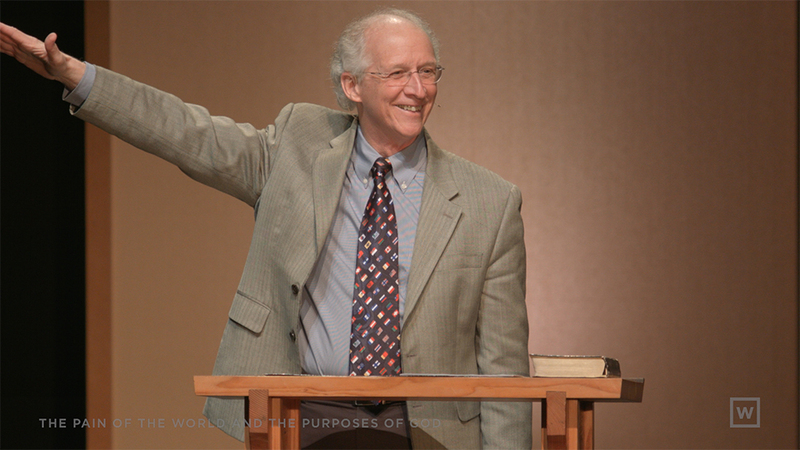 Specifically, how God intends to use it as a transformative gift in our lives. 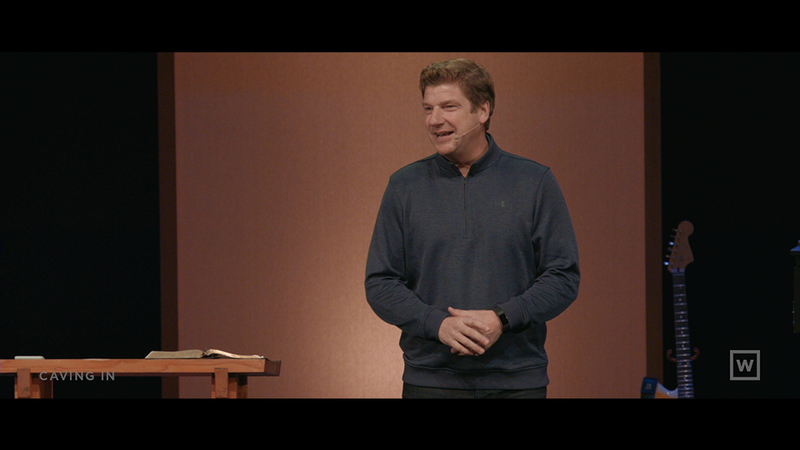 As we come to the start of another ministry year we will take some time to walk through portions of 1 Corinthians 1 in order to evaluate our faithfulness as a local church. 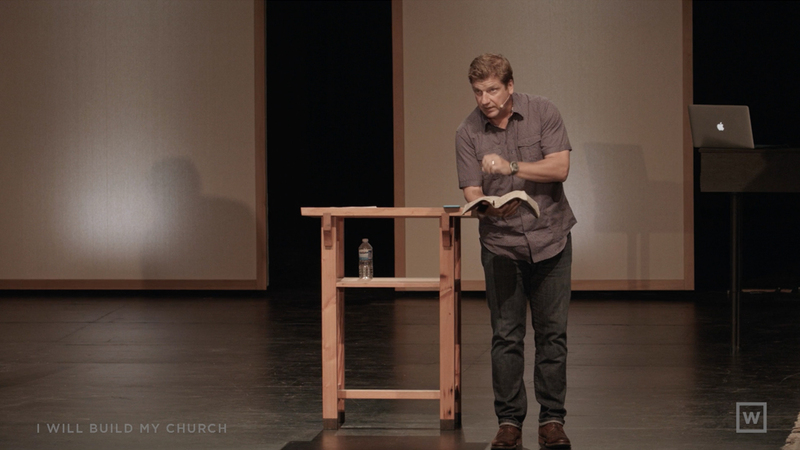 Throughout the New Testament we encounter descriptions that depict the Christian Church as being The Body of Christ, and we see many instances where instructions and commands are not directed toward the individual, but rather the community. 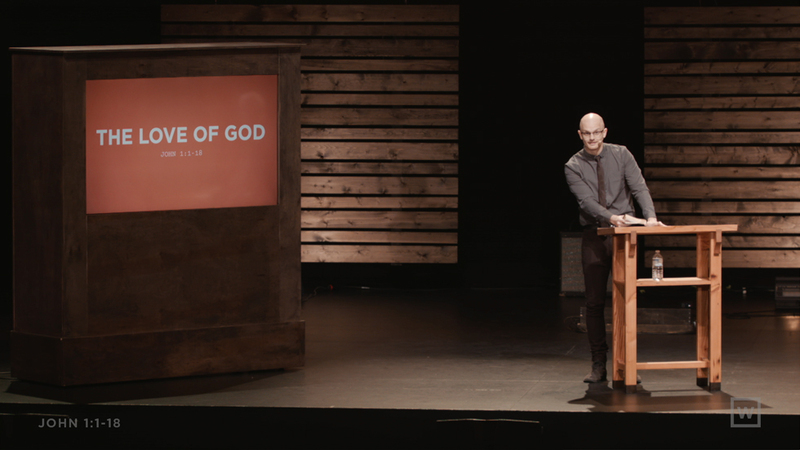 This week we look at the origin, design, plan behinds God’s structuring of this community, and we encounter the purpose and mission of God in uniting Christians together in this way. 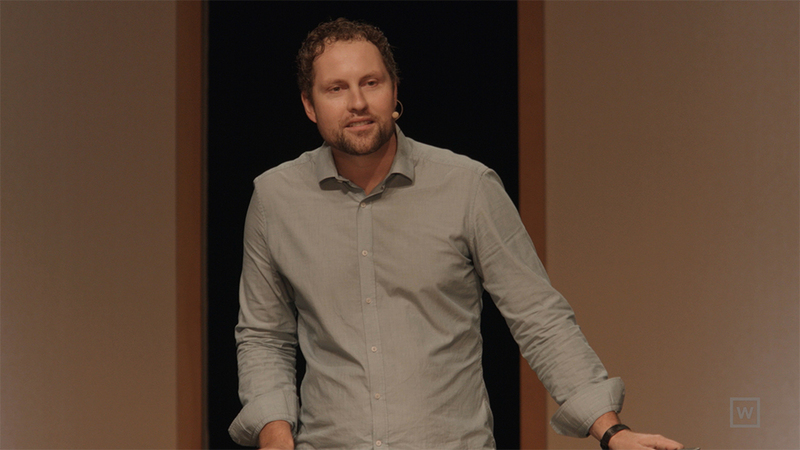 On a Sunday where we celebrate 10 years of ministry we look at the promises of Jesus to His Church. 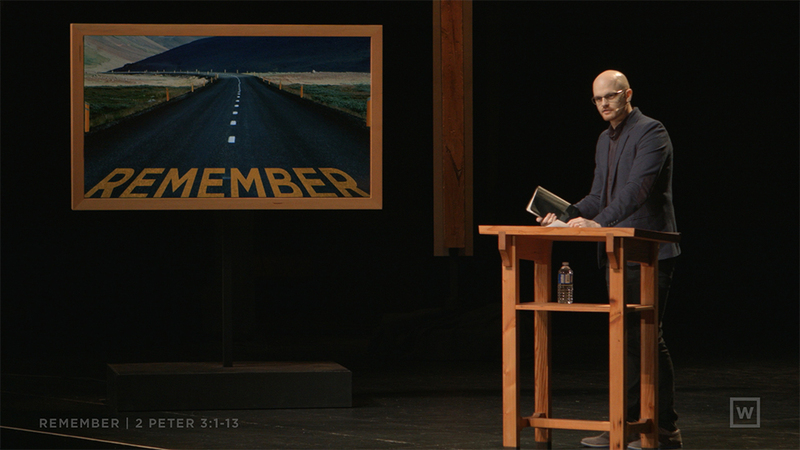 As we close out our 'Remember' mini series we will unpack some of the Apostle Peter's writing and focus in on one particular aspect of the gospel that doesn't usually get a lot of attention but that we are to be in constant remembrance of and that is meant to alter everything about our lives. 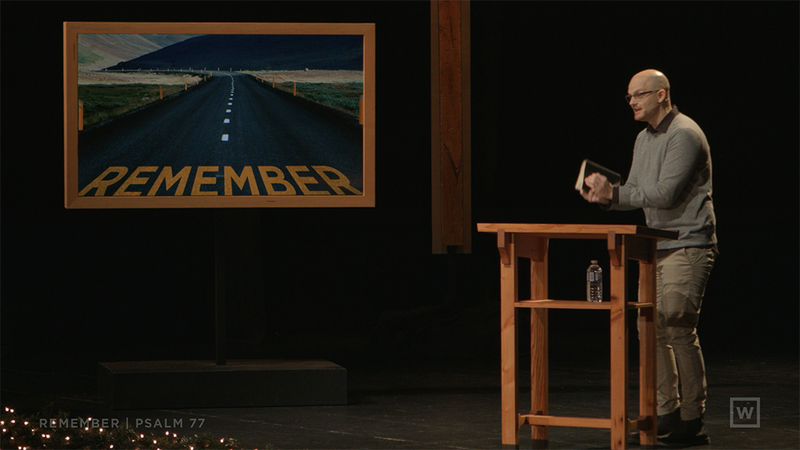 As 2014 comes to a close we will seek to put this past year in right perspective by examining what it means to live our lives in remembrance of Jesus. Luke 7:11-17 records one of the greatest miracles of Jesus but the text is greater still if we see how it reveals the beautiful aspects of Jesus' ministry and why He came to us. Volumes have been written on humanity's need and desire to feel loved. Love motivates us, terrifies us, and can paralyze us. In a world like this the truth that 'God loves you' often falls on deaf ears. What does that even mean? How can we know that His love is for real? As we move toward the Easter season and the celebration of Jesus' resurrection we need to first pause and consider the fullest manifestation of God's love to us: the incarnation. Preach the gospel all the time...and use words!